Carlos Felipe has been pulled from his Octagon debut at UFC Fight Night 119 due to a potential anti-doping violation, the promotion revealed in a statement on Tuesday. 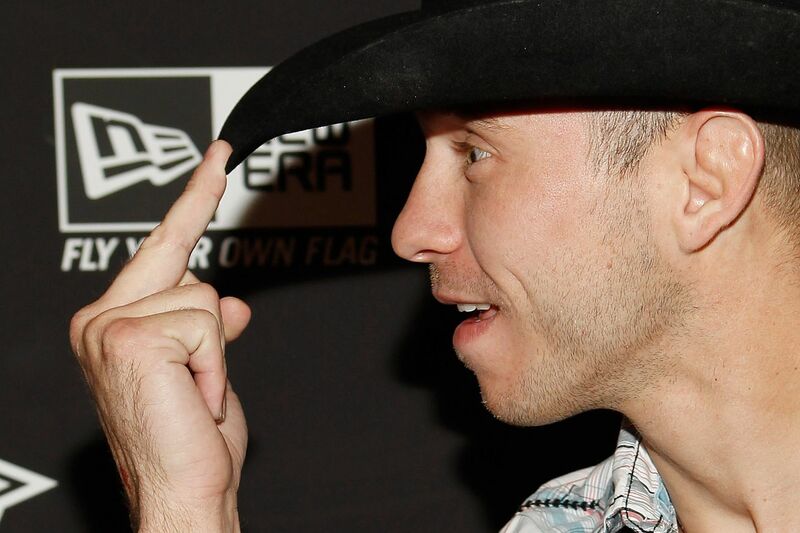 Ultimate Fighting Championship (UFC) welterweight “Cowboy” Donald Cerrone looks to work his way up the 170-pound ladder at the expense of undefeated division prospect Darren Till exclusively on UFC Fight Pass from Gdansk, Poland. Elsewhere on the card, former title contender Karolina Kowalkiewic tries to work her way back to a strawweight title shot by turning away Jodie Esquibel. For more upcoming UFC events clock here. The post UFC Fight Night 116 Results: Daniel Spitz Puts Away Anthony Hamilton in 24 Seconds appeared first on Caged Insider.